India’s largest angel investor group —Indian Angel Network is reportedly raising Rs 150 crore in a new funding round, according to a news report in Livemint. A person aware of the matter said, that IAN has already registered a fund with the Securities and Exchange Board of India (SEBI) and are on a move to raise the fund. He further said that the fund will be raised from within their own network of angel investors and will be used to co-invest in early-stage startups. Notably, this news is coming at a time when many private equity firms and VC firms are raising further capital to invest in startups. 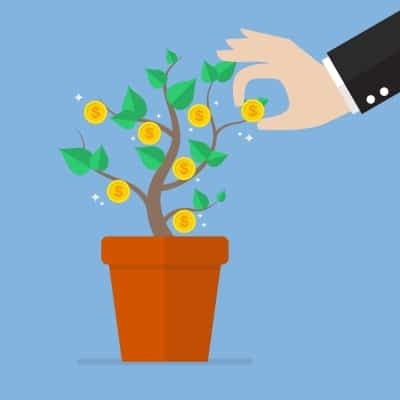 Many new firms have come up to invest in early-stage startups, including Unicorn India Ventures, Stellaris Venture Partners, WaterBridge Ventures, Endiya Partners, etc. 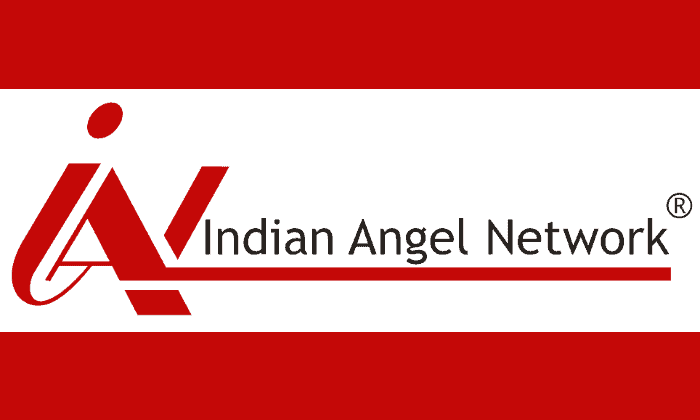 Indian Angel Network (IAN) was founded in 2006 and has more than 400 angel investors in its network. Apart from providing angel funding, IAN is also running incubation programs with partners such as National Science and Technology Entrepreneurship Development Board of the government of India, leading automotive tyre manufacturer Michelin and Small Industries Development Bank of India. IAN has made around 17 investments so far this year. In 2015, it made 16 investments while in 2014, it made just 11. As per the report from Innoven Capital, angel investment in India in Financial Year 2016 stood at Rs. 113.6 crores across 69 deals, a rise of about 62 percent in deal value and 47 percent in deal volume from the previous financial year. In FY15, about Rs.70 crore was invested across 47 deals. The portfolio companies of the angel network include Square Plums Technologies, hotel booking platform FindMyStay, fashion technology start-up Protinus Fashion Networking Pvt. Ltd, media-tech enterprise Little Black Book and entertainment app Roast Media Pvt. Ltd.